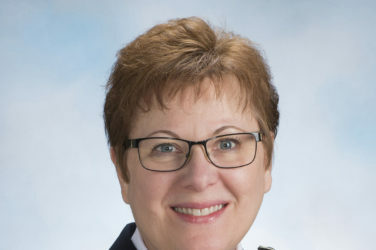 Major Mary Reinking spent almost two decades of her Salvation Army officership as a missionary in Africa from the 1970s to 1990. Here she recounts incidents of God’s protection while there! My first appointment in Africa was to start a school for children with polio in Dar es Salaam, Tanzania. I served there for almost a decade, then cared for 100 high-school girls at a home in Nairobi, Kenya. 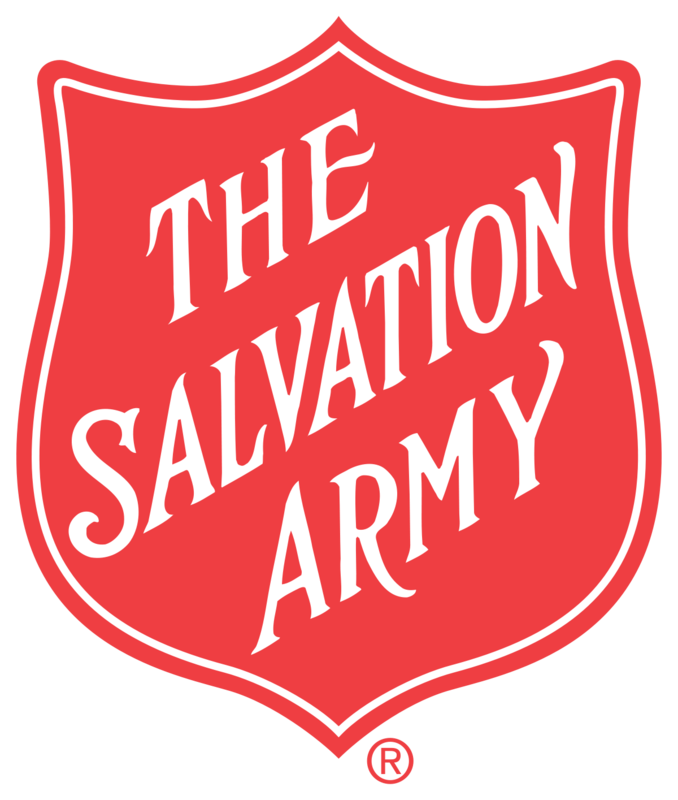 My final appointment was in Harare, Zimbabwe, where I cared for 80 older adults and led a Salvation Army “society” (small African church). During these times I worked primarily in large, modern cities but on occasion found myself in real danger while traveling through the African bush. 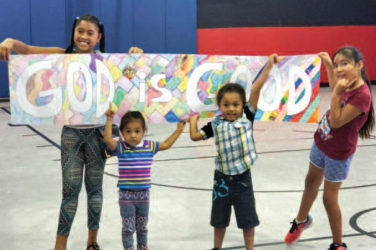 God saved me and my companions several times! That night we ate under the African sky at a restaurant with linen tablecloths and stemware. Suddenly we noticed all the other customers had disappeared; the restaurant manager said he was closing early because an elephant was under a tree near the kitchen, which could prove to be dangerous. We asked him how we’d be able to find our tents in the dark. On our way back to the school, we decided to cut through another game park, where we saw a lioness with two cubs and a few other animals. At dusk I had just turned on my headlights when a herd of waterbuck antelopes ran across the road in front of us. I couldn’t stop in time and hit the last three females crossing the road. I was terribly upset about the animals, but we had to go on. The van was still drivable (Volkswagen engines are in the rear) but one headlight was skewed, directing its light at the tree tops. A few miles later the skewed headlight suddenly shone directly onto the face of a large giraffe that was just about to cross the road ahead of us. God’s unusual provision of the skewed headlight gave me enough time to slam on the brakes. If I had hit the giraffe, it could have been fatal for all of us! While working in Harare, Zimbabwe, I needed to get away for a rest. Some of the men I ministered to in the center had histories of drug abuse; in one week three of them had tried to commit suicide. This was a stressful period for me—I was so afraid they might be successful next time. So, the Army sent me to a mission hotel called “The Most High” because it was located on a huge cliff overlooking Lake Tangynika. You could look down and see fishing boats on the lake. At night they drew fish into their nets by electric light, a beautiful sight. When I checked in, the clerk looked at me in horror and said, “You drove here by yourself? Don’t you know it is elephant season?” I had never heard of this! During dry weather, elephants (who need 30 gallons of water each day to live) come into cities and towns to drink water—mostly from swimming pools! A lady once told me that while waiting outside for her husband, she put out her hand to rest against what she thought was a tree until it moved! At the hotel an employee was designated as the official elephant chaser. That evening there was a noise outside my third-floor window. An elephant was eating fruit from a tree at the entrance to the hotel. Where was the elephant chaser? The hotel manager came out and yelled up to those of us who were watching from our windows, “Clap your hands! They don’t like the sound.” We all started clapping, which quickly turned into applause as the elephant chaser emerged from the hotel and chased the animal down the road. When I checked out of the hotel, the manager arranged for a car to follow me. “That’s what we do in elephant season; we travel in convoy,” he explained. Once again, I felt God’s angels through these people looking after my safety. On another occasion, The Salvation Army Medical Fellowship planned a trip to yet another game park and Victoria Falls, which is twice as high as Niagara Falls. We had the conference at a fancy tourist hotel but stayed in nearby cottages which had double fencing around them to deter elephants. Traveling from the cottages to the hotel, we crammed into a van. But shortly after leaving the safety of the fenced-off area, we were suddenly surrounded by elephants. I heard the girls say in Swahili, “If you see an elephant, don’t say anything or you will scare it!” We sat quietly and, once again, God protected us during that frightening time. Elephants weren’t our only worry. We had to keep the cottage windows closed all the time to keep monkeys from coming in and stealing the food off our tables! On another day my assistant and I were walking between the cottages when a lioness stepped out just ahead of us. She just stared at us. We leapt into some nearby bushes, and I began praying out loud, “Lord, this is Your creation. Hide us, guide us, keep us safe.” I thought of the old joke about the minister praying for protection from a lion while the lion prayed grace over the meal God had just provided for it! The bush was one thing but imagine my surprise to find Africa’s animals could even pose a danger in the cities! A warthog with huge tusks came charging out of the bushes next to where I was standing on a sidewalk. Somehow I was able to get safely into a car. Psalm 91:14-15 says, “Because he hath set his love upon me, therefore will I deliver him. He shall call upon me and I will answer. I will be with him in trouble. I will deliver him.” I am so thankful for God’s protection, and the faithful prayers of people back home for me, during my years in Africa! 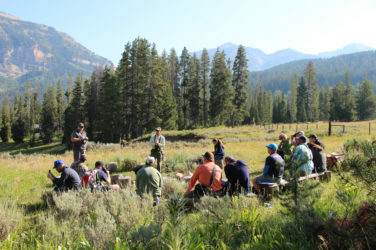 First Tetons wilderness leadership training exclusively for Salvationists–SPACE STILL AVAILABLE!